Susan Rose is proud to carry Sherri Hill a distinguished and well-known designer of prom dresses and pageant evening wear. Sherri Hill dresses can be found on the red carpet and at pageants! 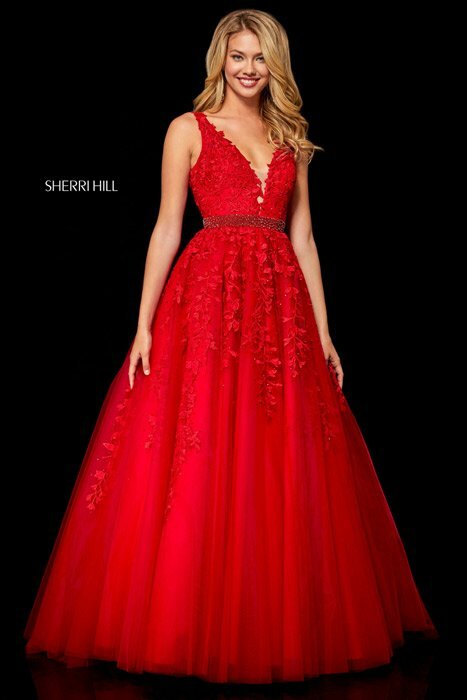 Sherri Hill Prom 2017 and Pageant Dresses are a trend setter every time. Susan Rose is the only store in the Fort Lauderdale Area to carry Sherri Hill.